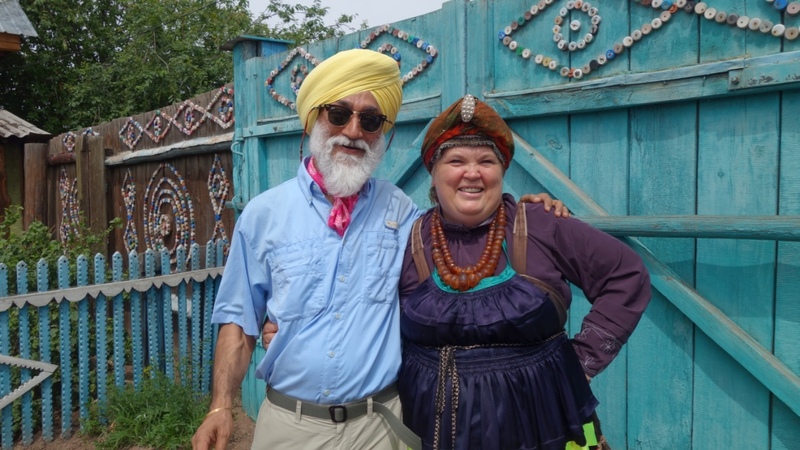 For many travellers who ride the Trans-Siberian Railway (spanning eight time zones, goes from Russia to the far east via China and Mongolia, at 9,289km, it is the third longest continuous service railway in the world), visiting the Old Believers and listening to them sing is one of the top features of their journey. The Old Believers are Eastern Orthodox Christians who maintain the practices of the Eastern Orthodox Church that existed prior to the reforms of Partriach Nikon of Moscow between 1652 and 1666. They resisted his liturgical and doctrinal reforms. Exiled for holding on to their religious beliefs, some were sent to #LakeBaikal in Siberia. Their isolation allowed them to preserve their culture, their language and clothes and most important, their music. 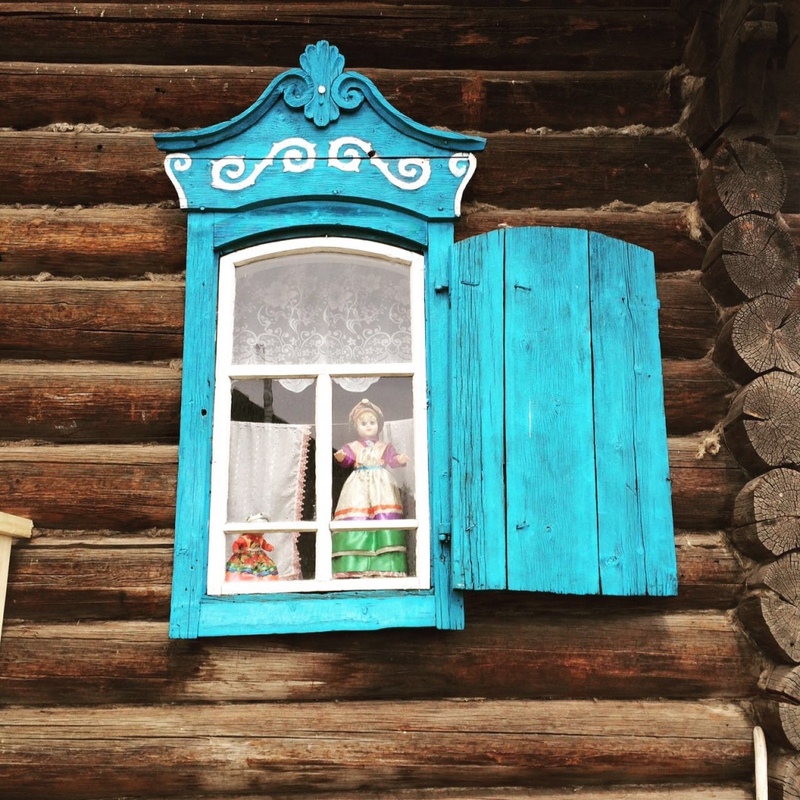 In #Tarbagatay, Siberia is where most of the Old Believers live. The village is reminiscent of a 17th century space, with colourful houses and vibrant dress codes. The women sing haunting songs, helping visitors understand their lives and struggles. Today Siberia’s Old Believers number more than 200,000. 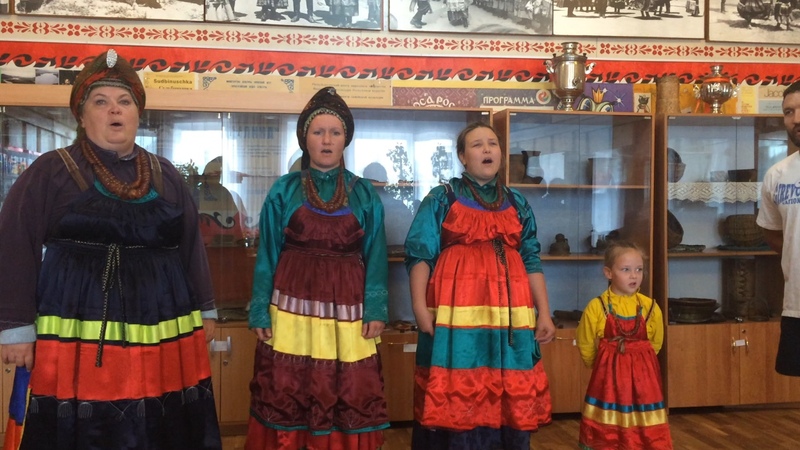 In villages around #UlanUde, their #polyphonic singing, culture and way of life have been added to the #UNESCO List of Intangible Cultural Heritage for protection and preservation. 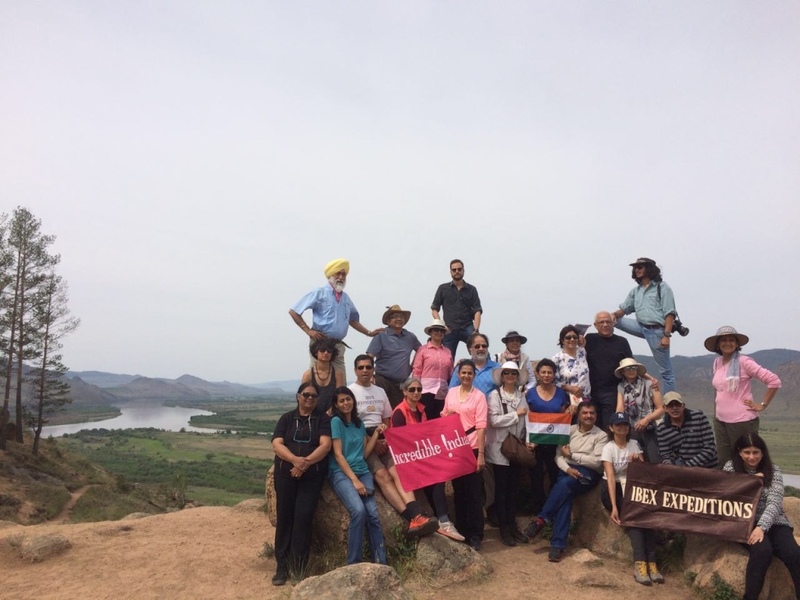 Join us in our culturally immersive journeys!